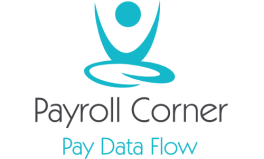 Payroll Corner is launched during 2018/2019. Michelle will organize meetings in a relaxed environment where current topics within payroll will be discussed. The meetings will have different themes depending on the needs and current changes and news in the branch. The sessions are open and you can join the ones which are of interest to you. Michelle will communicate the upcoming meetings in social media. The policy is to give and receive, and we share knowledge with all participants. We keep an open mind and learn from each other!